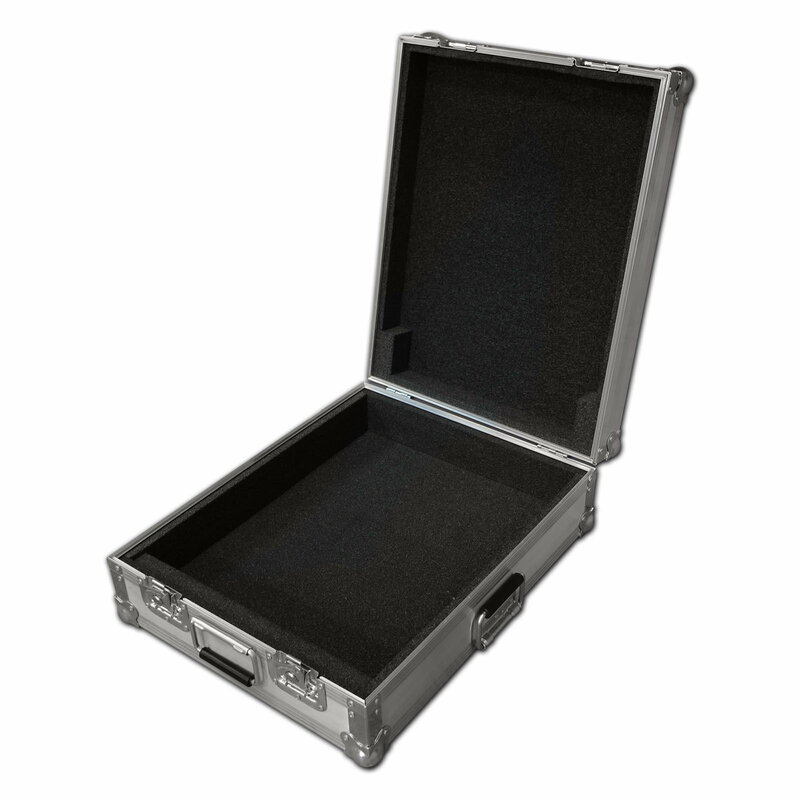 Soundcraft MPMI 20 Mixer Flight Case 5 out of 5 based on 4 ratings. 4 user reviews. First class case - first class customer service -excellent price. One very happy customer. Fantastic service, very quick response and superb quality case. 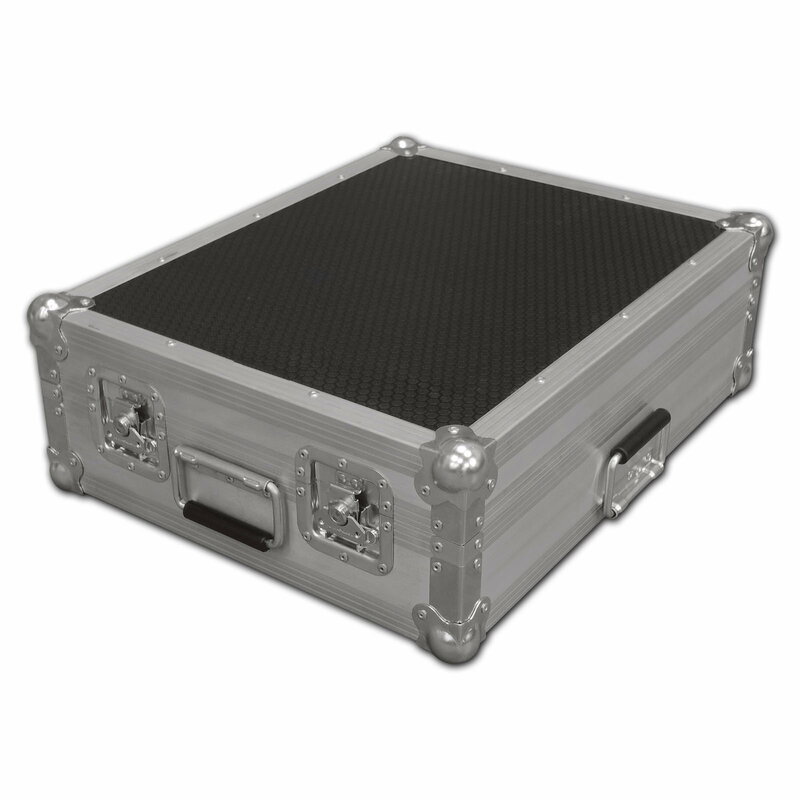 It fits the mixer exactly and will provide great protection in transit between gigs! Very pleased with this, well constructed and a perfect fit. Recommended.